This is not a drill! 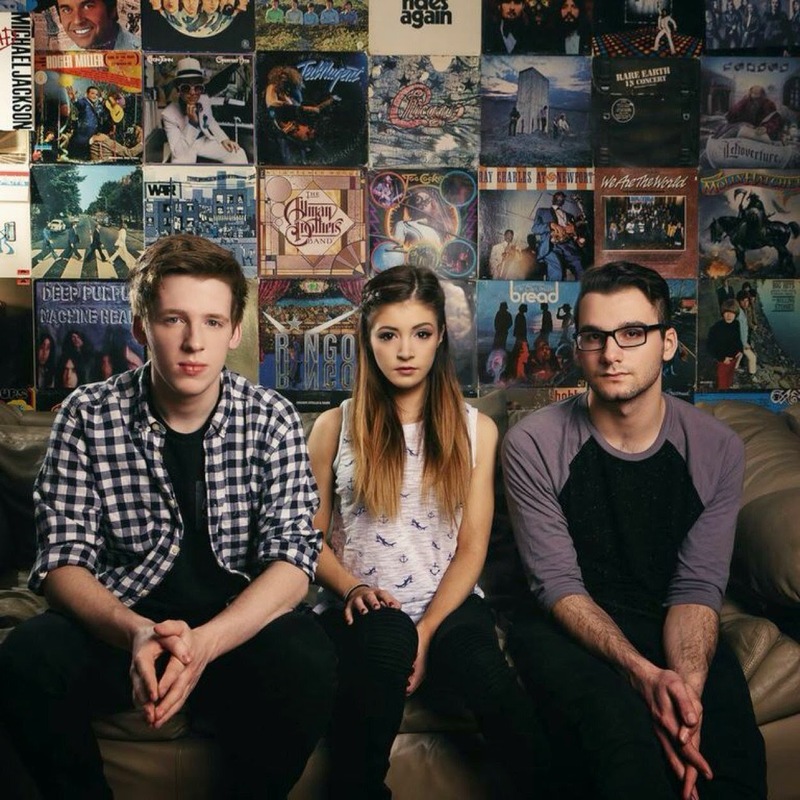 Against The Current have announced they will be heading out on a world tour later this year, in support of their recently released Gravity EP. The band's Gravity World Tour will hit Asia, Europe and North America starting from August 28th in Kuala Lumpur and wrapping up in Boston, MA on November 21st.